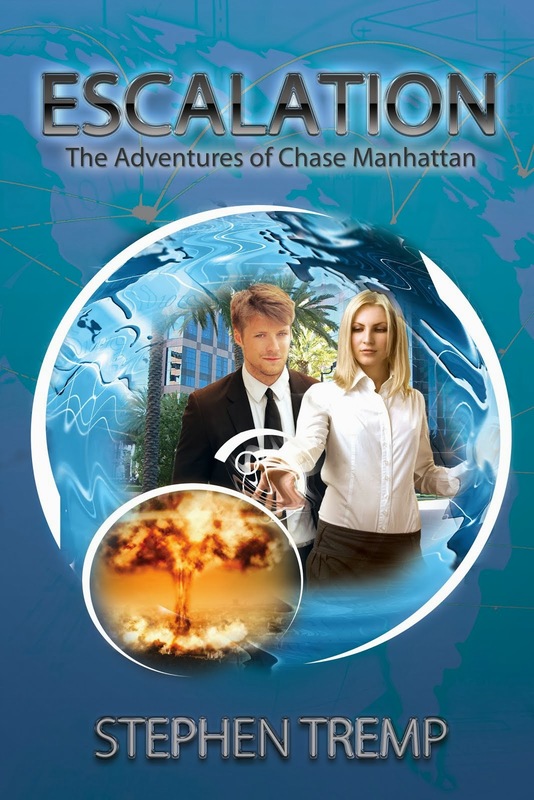 Breakthrough Blogs: Insecure Writers Support Group, Pluto, New Horizons, and Orion!!! 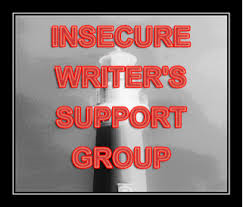 Insecure Writers Support Group, Pluto, New Horizons, and Orion!!! Insecure Writers Support Group: I’m sitting on my manuscript and ready to send it off to my editor for the final read through / edits. But I can’t. I’m at that stage where I’m reading through it “one more time” and catching little things here and there. Probably should leave that to my editor and just send it off. This has been a fun project and I’m very excited to move forward. 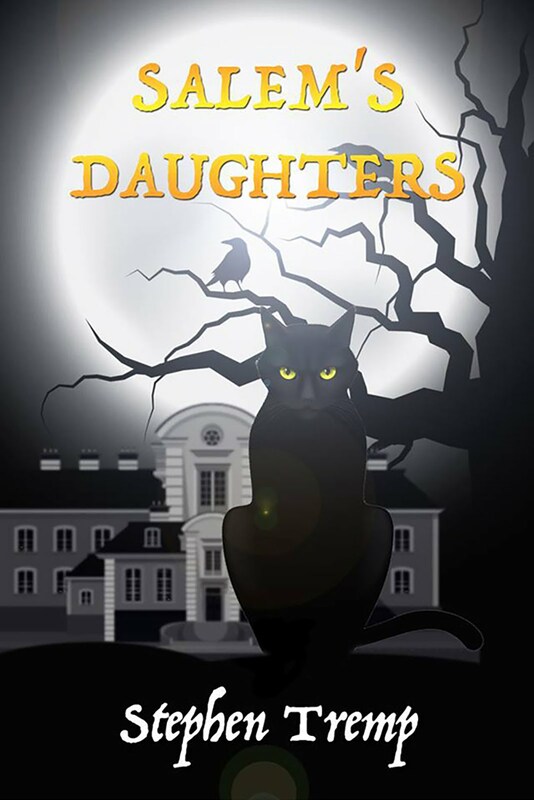 Murcat Manor has grown from a novella to a full length story coming in at around 350 pages or so. I just need to click that SEND button and let it go off to my editor. Okay, just one more read through and I’ll send it off this weekend. Just one more. Then I’ll quit. I promise! 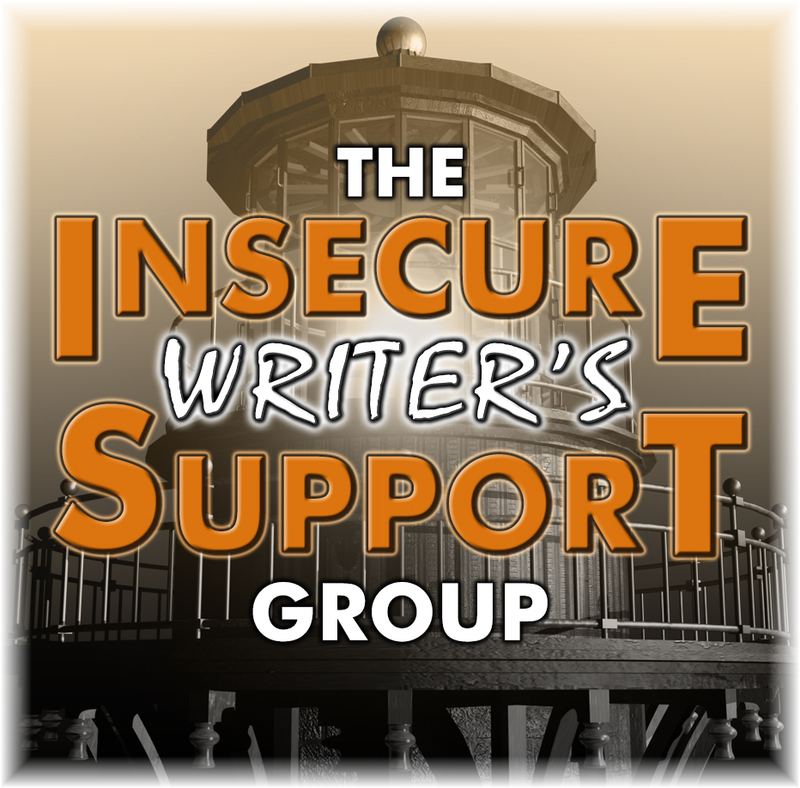 You can sign up for and participate in the Insecure Writers Support Group HERE. 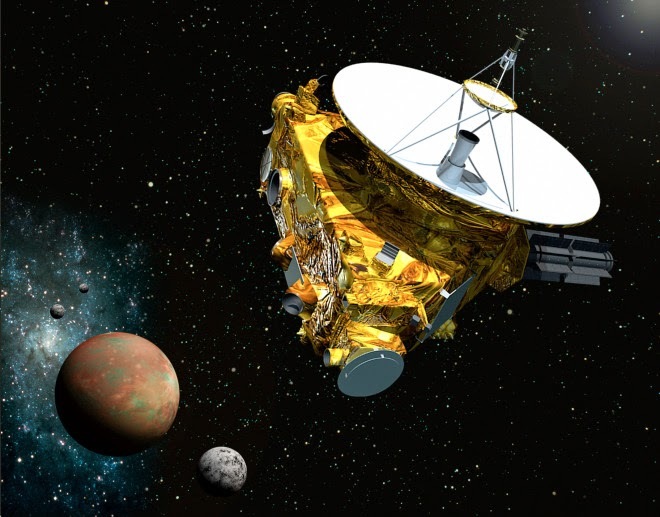 Did You Know: The New Horizons Spacecraft, launched nine years ago, is about to encounter the Pluto. This will be the first man made craft to visit the planet. New Horizons has spent much of its life in a hibernation of sorts to conserve energy, and will power up December 6th in preparation for a 2015 summer rendezvous with the dwarf planet. 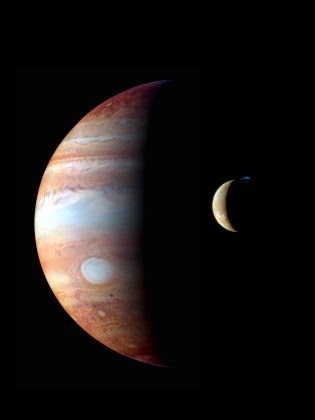 Along the way, the craft has visited and taken amazing images of Jupiter. Fun Fact: In 2006 when the spacecraft first set sail, Pluto was considered a planet. 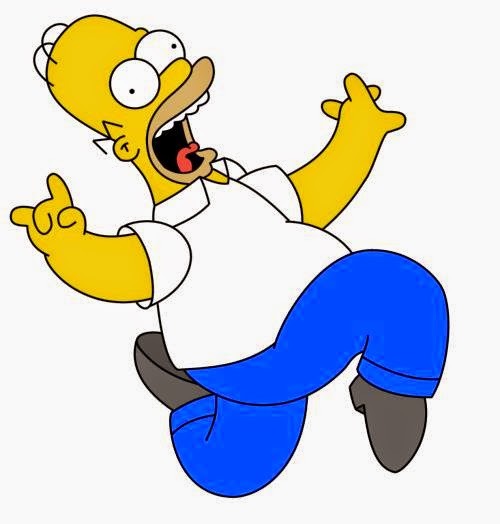 Later that year, the International Astronomical Union vote to reclassify Pluto as a dwarf planet. Lots of people to this day still very upset about that, myself included. But Wait, That’s Not All: There’s more exciting news! 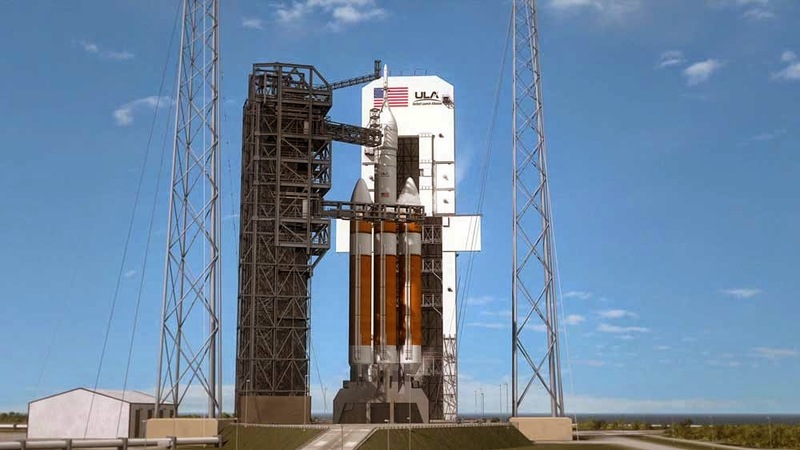 On December 4th, NASA’s new Orion spacecraft that will replace the Space Shuttle Program, is set to take a critical test flight. Orion will take mankind into deep space. The first planned stop is an asteroid in about ten years. Next up is Mars about a decade after that. People, we truly live in exciting times! A to Z Blog: We all know about the April A to Z event. 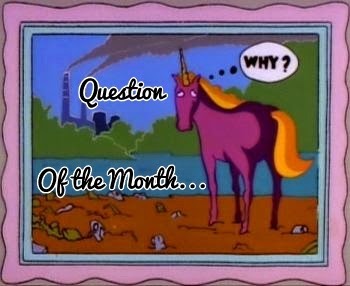 But did you know people post there almost every day throughout the year? I post every first and third Thursday of each month for my Steve’s Science and Other Fun Stuff series. 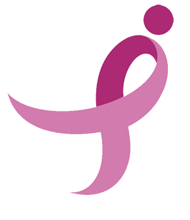 In fact, I’m posting there this Thursday on a couple fascinating topics that I’ll touch on below. So if you have a Blog List on your side bar, or another way that you follow your fellow bloggers and blogettes, consider adding the A to Z Blog Link to it. 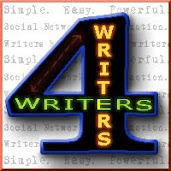 It’s a great way to keep in the loop on a wide array of topics in the blogging realm! Remember: Stop by the A to Z Blog later this week or over the weekend for more exciting stuff regarding the New Horizons mission and all the cool things it has it to do! It is so hard to "quit" editing. I don't imagine I'll be on any inter-stellar flight in my lifetime, but I can hope my great-grandkids have the opportunity. Yeah, I do the same thing - I just keep reading through it and finding small mistakes. Hi Stephen - lost track of you somehow. Nice to find you again. I feel exactly the same way. Have to let go of that baby one of these days. I hate it when I've just sent something out, and then find a mistake! Arrrg. Did Pluto go back to planet status? I missed that. Murcat Manor. I like that title. Sounds like fun! I'll keep my fingers crossed for you. And I was very upset when Pluto was demoted, too. But this time I really mean it. Once more and that's it! When you're reading and re-reading your own work, doesn't it seem like you can always find something that needs fixed? The space program is exciting. Hope I'm still around to see man get to Mars. Send it off. Let go of that child's hand and give him/her to the world. The world needs your story. Here's a bit of Greek mythology: According to Greek myth (F.G., p. 88 (1968)), Father Sky (Uranus), symbolizing the starry night sky, stuffed each of his children back into Mother Earth (Gaea) as soon as they were born because he was horrified by them and probably also because he wanted Gaea’s undivided attention. Metaphysically, this myth warns us against suppressing or squelching our creations (including our children). I think it's hard to know when you're actually *done. * There are always going to be little things you find here and there, especially if you keep rereading. I think the more we read our own work, the more we tend to doubt it. I'll always consider Pluto a real planet too. It was very weird when a brother and sister I used to babysit insisted there are only eight planets and claimed Pluto isn't a planet. It's hard to believe schools are no longer teaching there are nine planets! What a coincidence, Stephen. I just watch The Big Bang Theory rerun where Howard goes to space, Ha. Congratulations on being done. Look forward to booking my trip to Mars! Great to hear about this stuff. And good luck hitting that SEND button. Congrats on finishing your story. I understand. I recently had a request for a full from an agent and was almost paralyzed with the need to re-read/edit "one more time" before sending. Best of luck. I can totally relate to needing to read a manuscript "one more time" before sending it off. Thank goodness for editors and their super keen eyes! :) Wishing you the best of luck. Hey Stephen, you remind me of me...keep reading through that ms just one more time, then one more...eventually it will be sent off. Won't that be a great day! All the best! What will be the "Topic" of this year's A to Z...?? ?